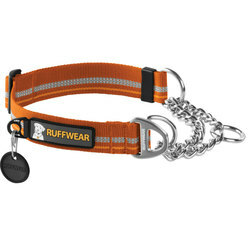 There is nothing better that spending times in the great outdoors with man’s best friend. 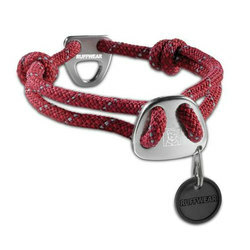 Whether it is just a game of fetch at the park, or a multi-day river trip, bringing your dog with you to share in the experience exponentially improves the entire situation. 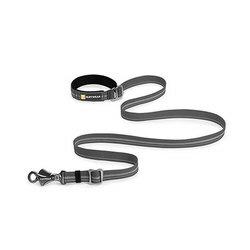 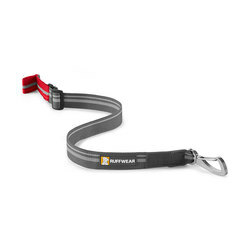 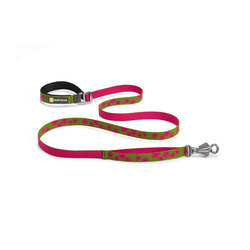 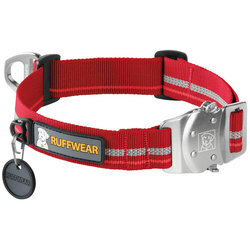 That said, it is important that you have the proper gear to keep your dog safe, comfortable, and wagging. 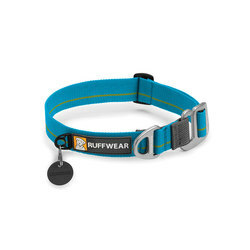 Take a look around this webpage for some products that we here at US Outdoor consider to be vital for our pups. 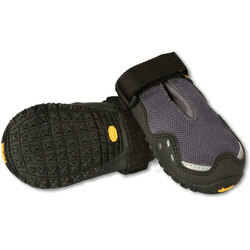 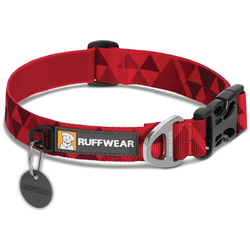 Featuring brands such as Adventure Trading Inc, ChuckIt!, D-FA, NITEIZE, Ruffwear, and TurboPup.